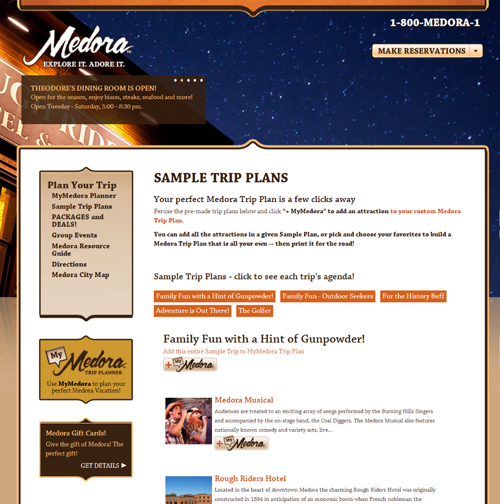 Going crazy planning your Medora vacation? We are here to help! Are you struggling to decide what to see and do during your trip to Medora this summer? We thought so, which is why we created a handy-dandy “Trip Planning Page”. Take a gander at just some of what we’ve set up for you.